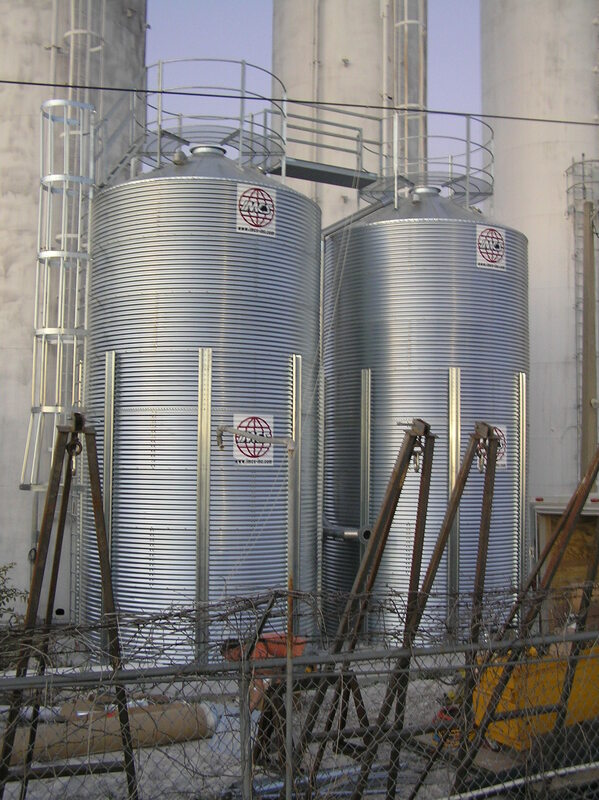 IMCS Silos provide an efficient method of storing bulk quantities of material including plastics, powders and a variety of dry materials for process. 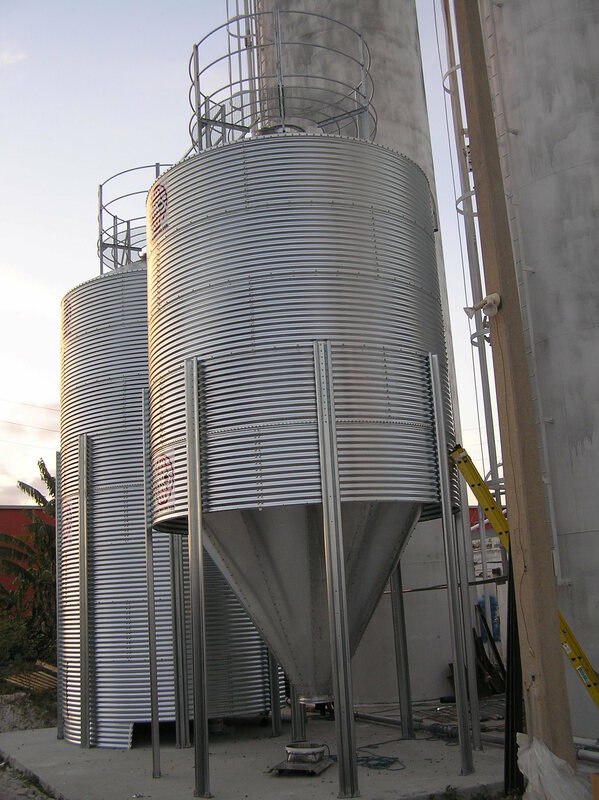 Not only does bulk storage ensure that the materials needed to keep an operation running are always there, but it also provides a way to buy raw material at less cost. 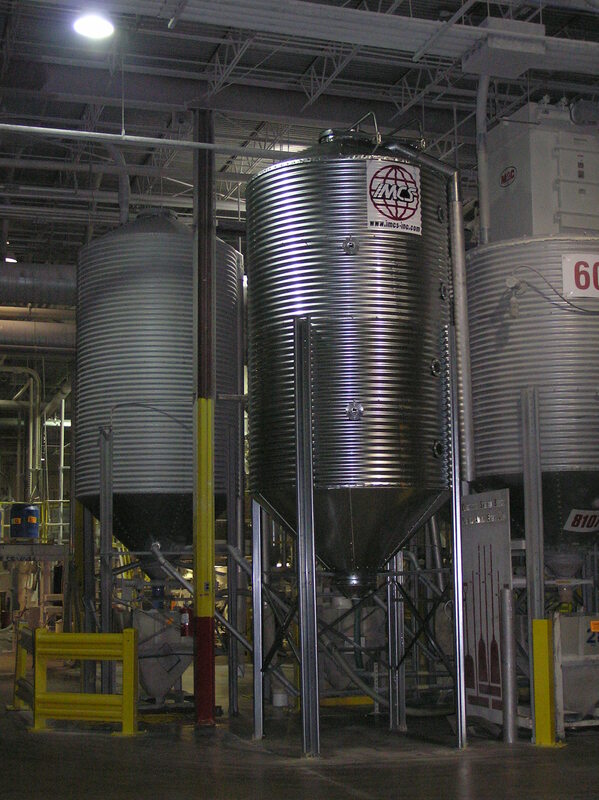 Minimizing waste, contamination and freeing up valuable floor space are additional advantages of the IMCS bulk storage system. 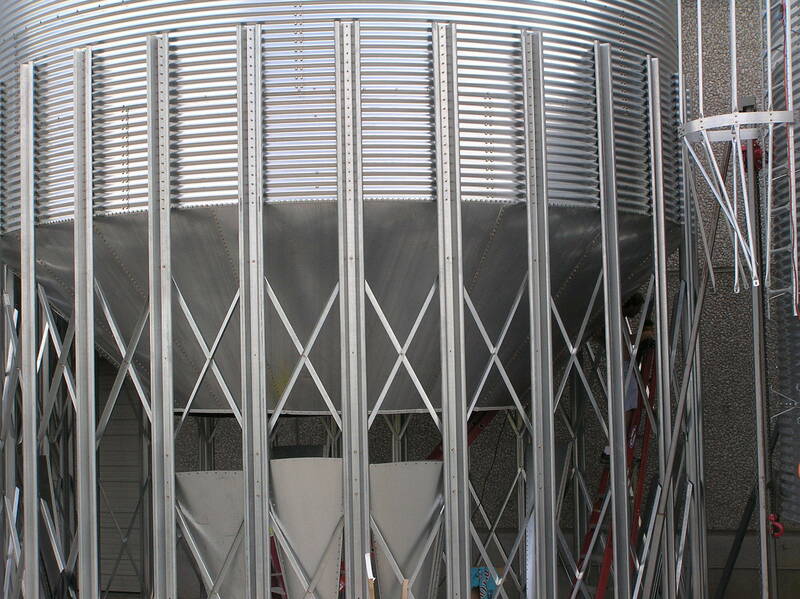 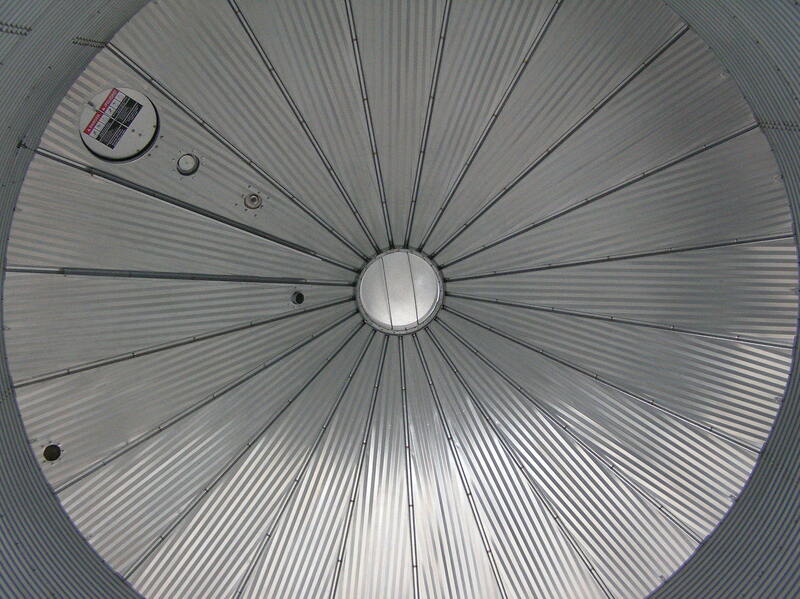 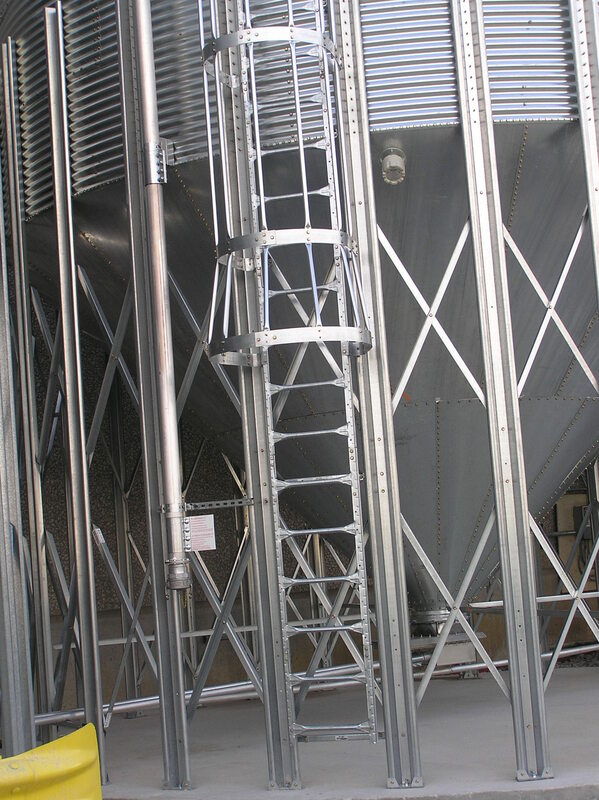 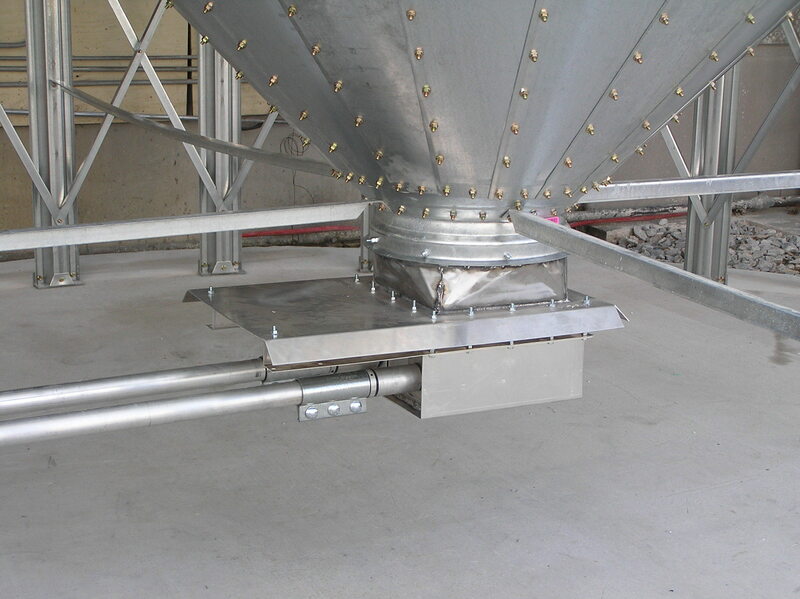 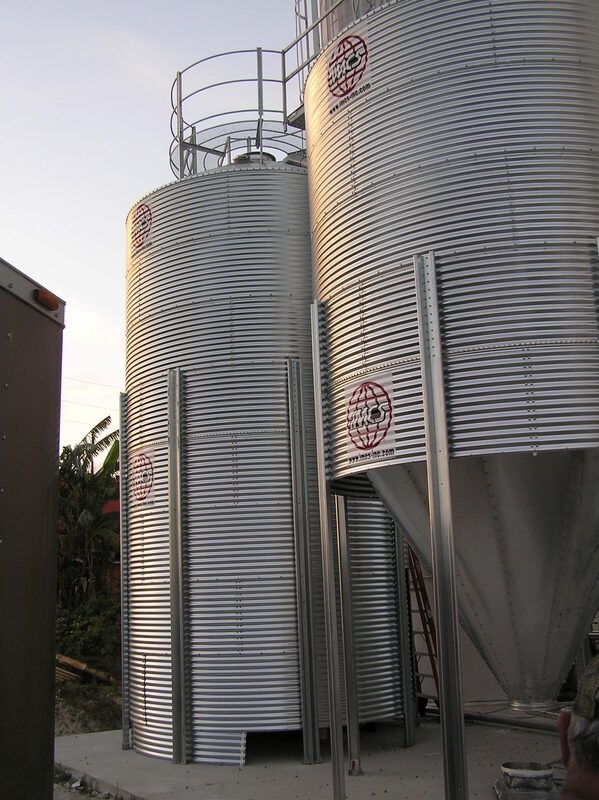 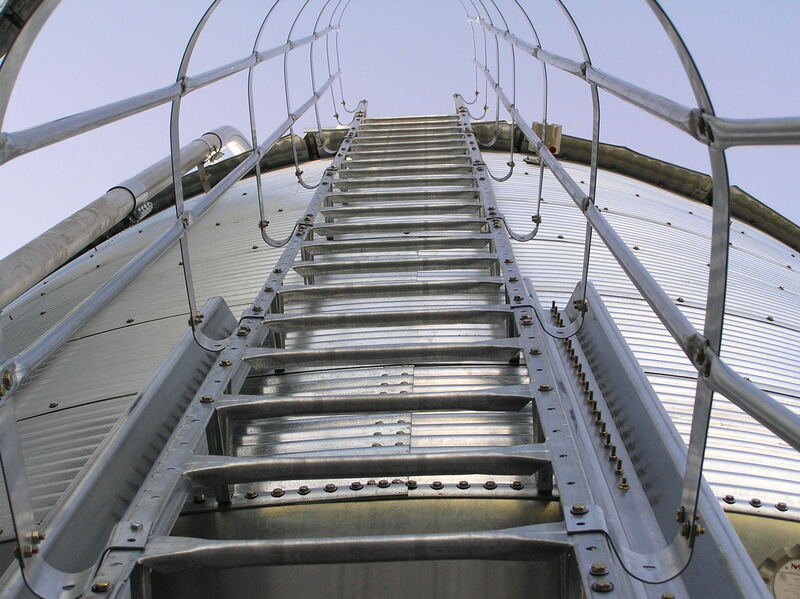 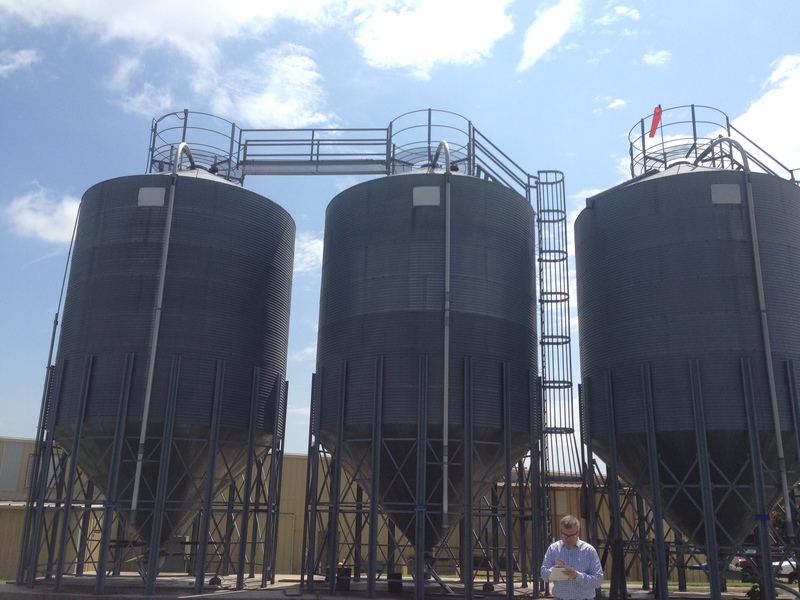 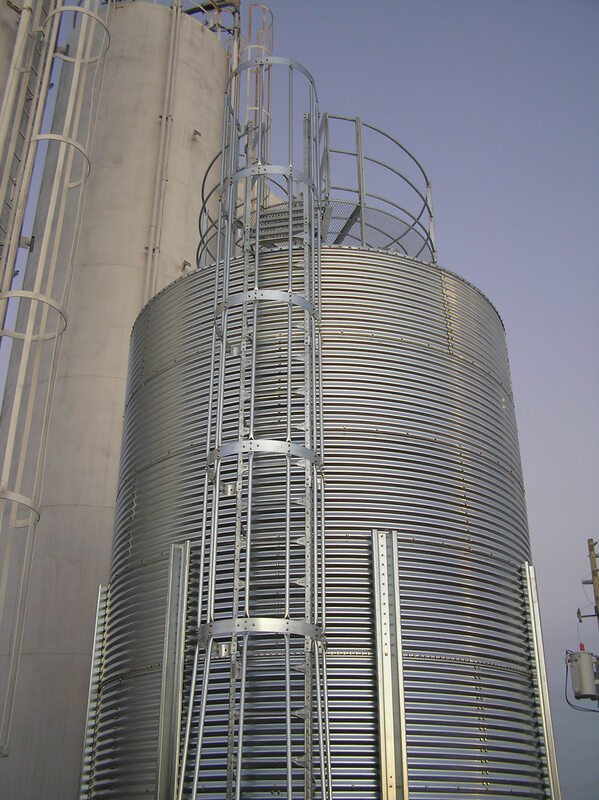 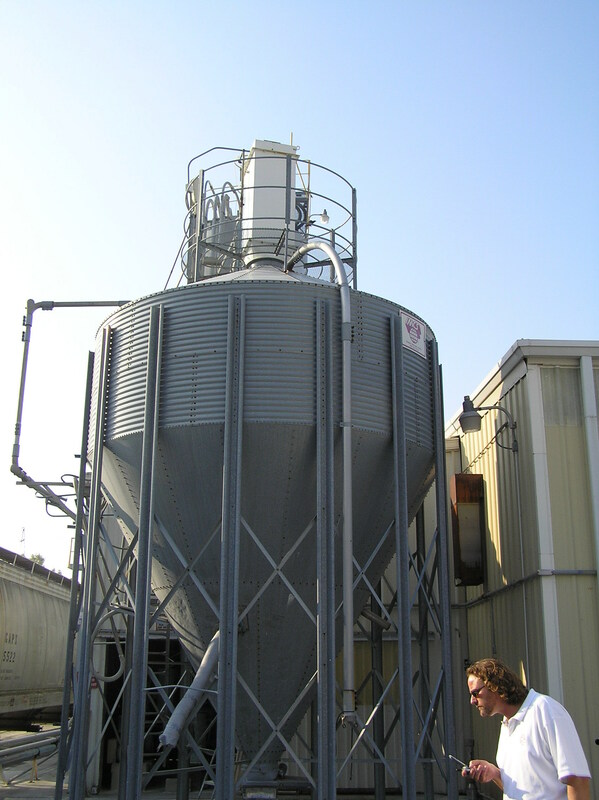 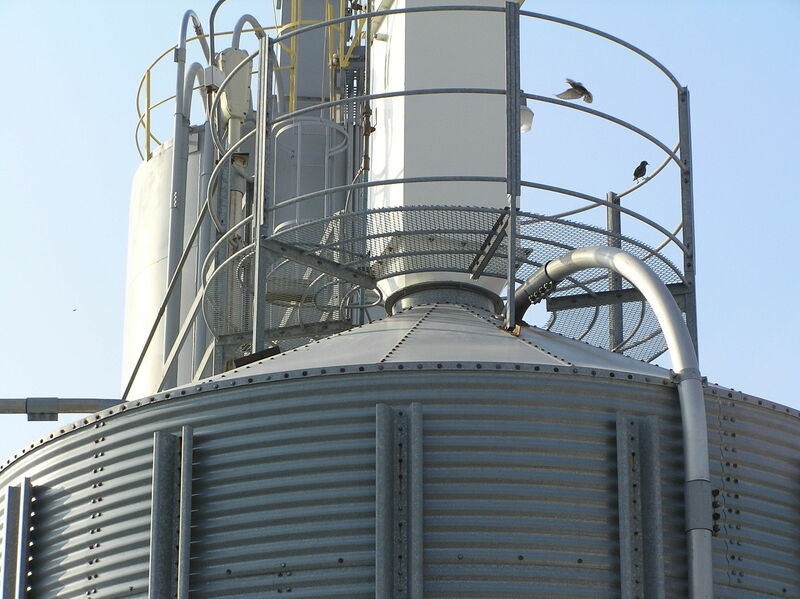 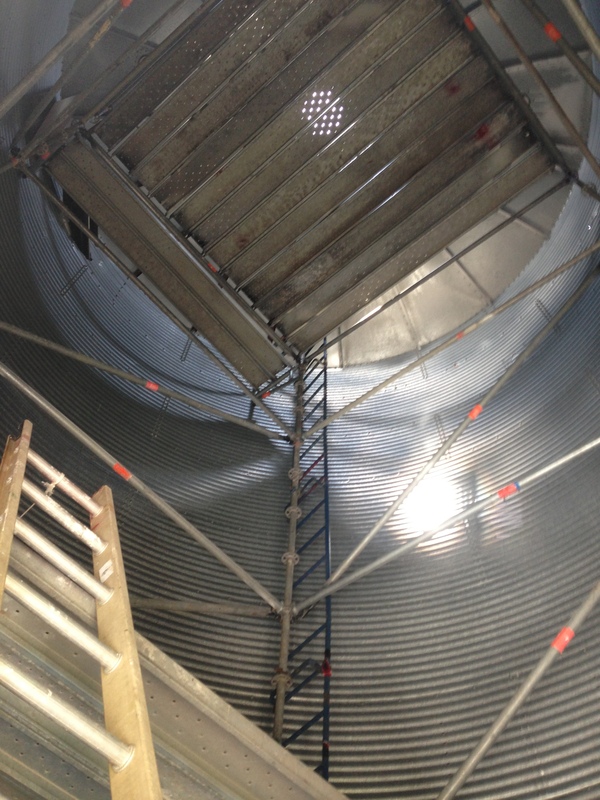 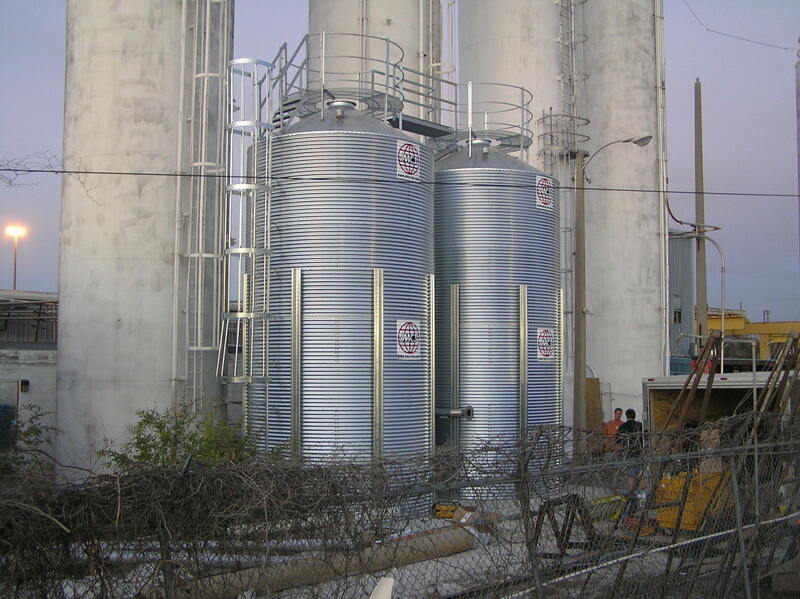 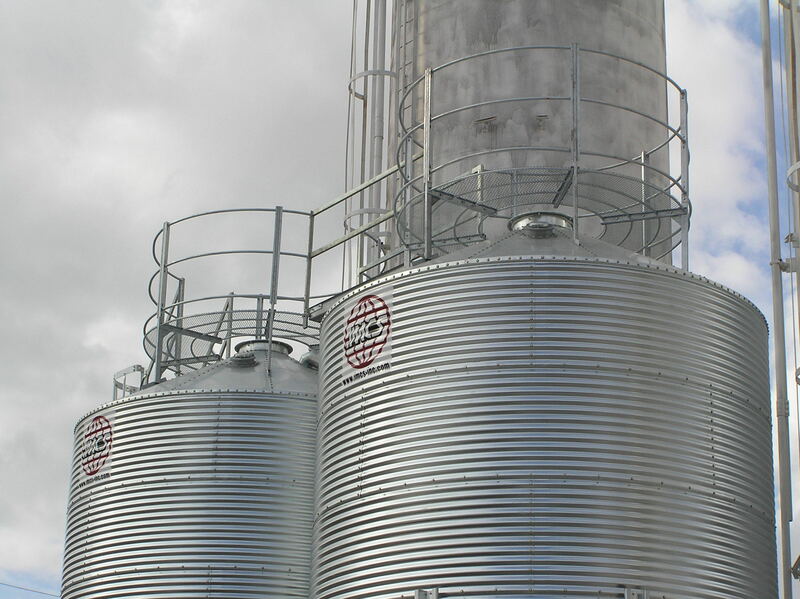 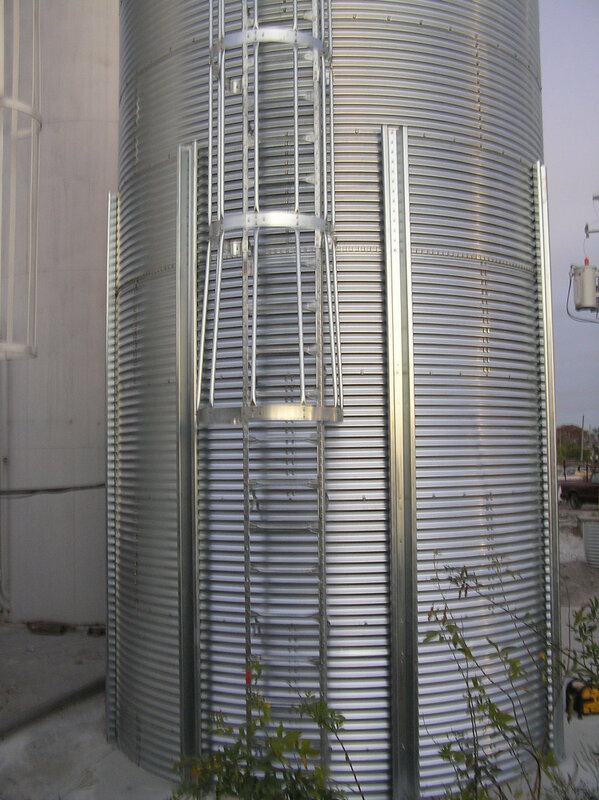 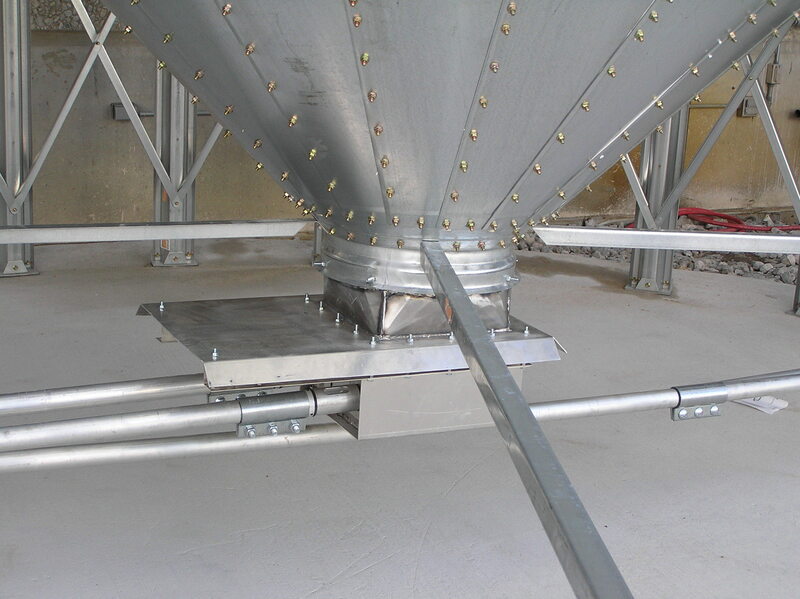 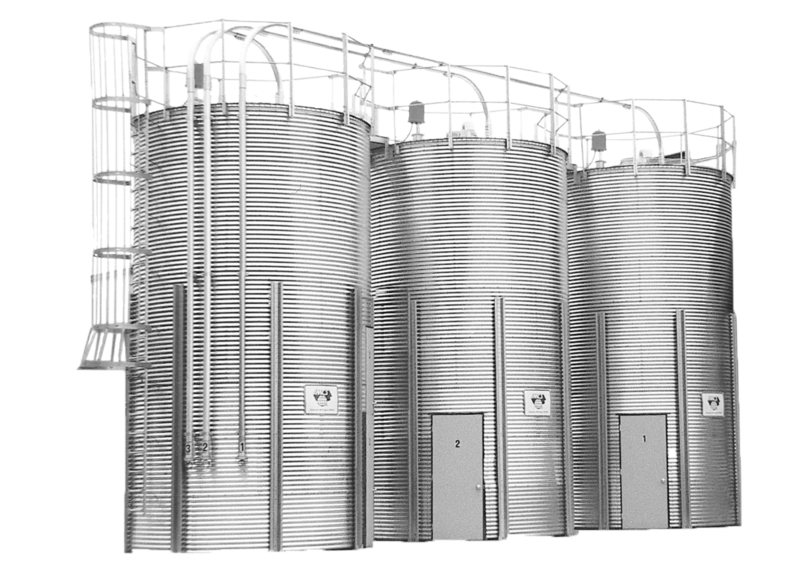 IMCS Silos are constructed from an FDA approved galvanized metal which provides a maintenance free surface. 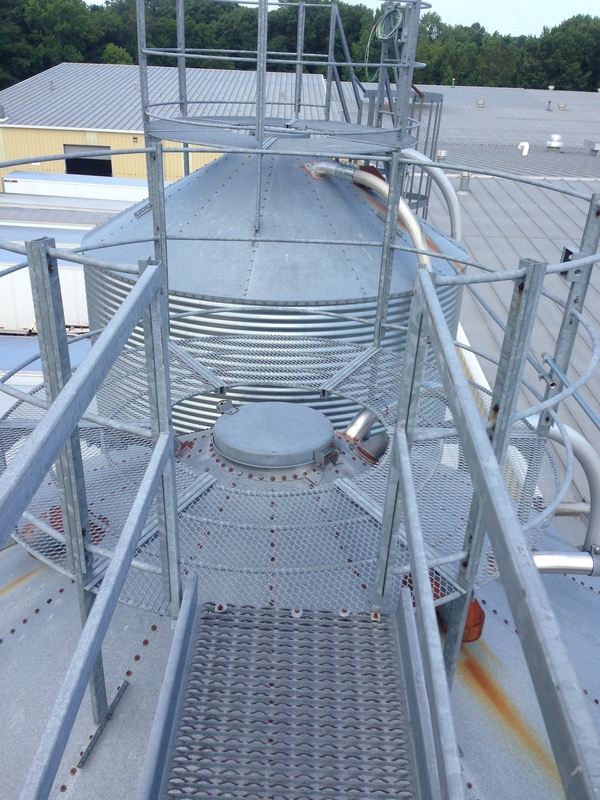 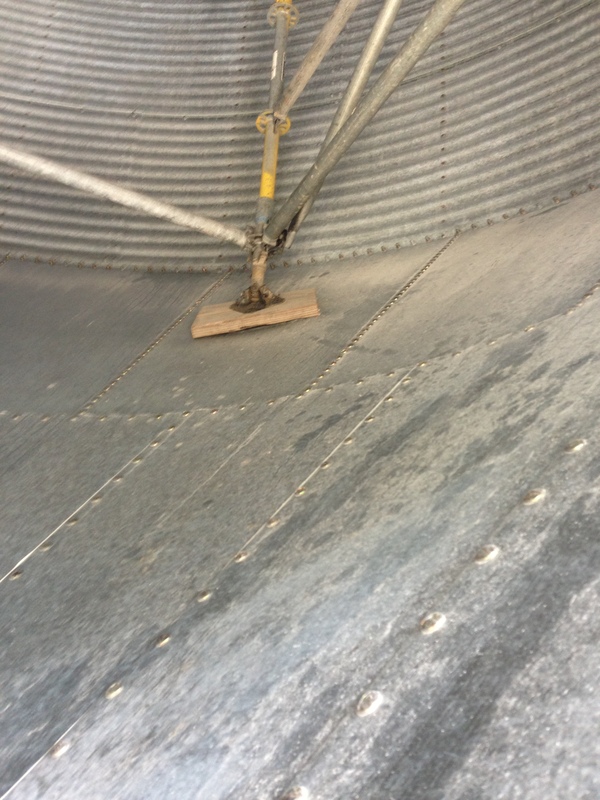 The silos are sealed with FDA approved cross-linked polyethylene foam sealant to prevent water infiltration. 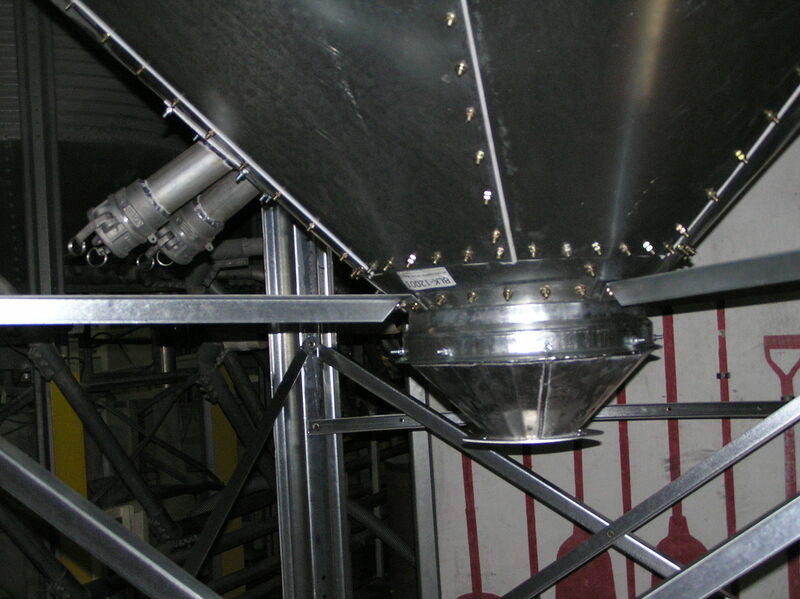 Various capacities, methods of fill and discharge are available. 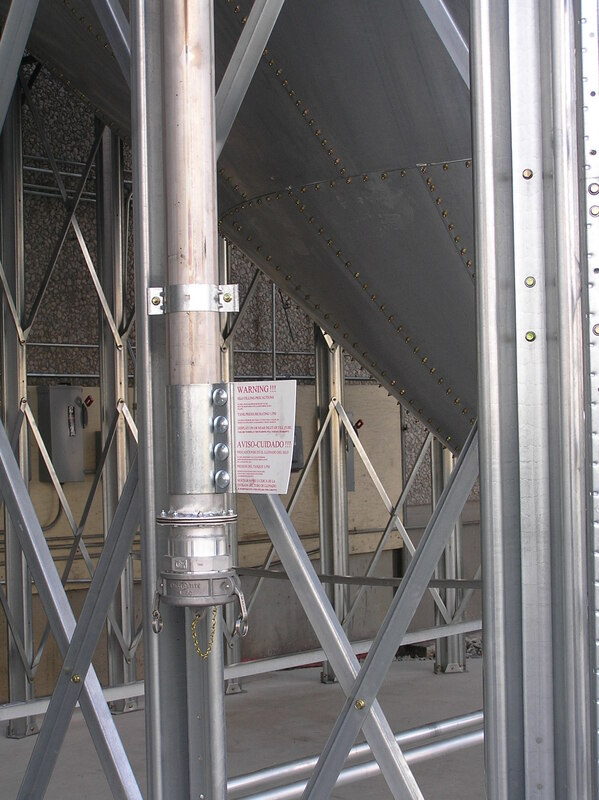 Accessories and safety equipment to OSHA guidelines are available to meet customer needs.